Chicago’s best contemporary dancers joined forces with its funniest up-and-coming comedians for an unprecedented collaborative performance. 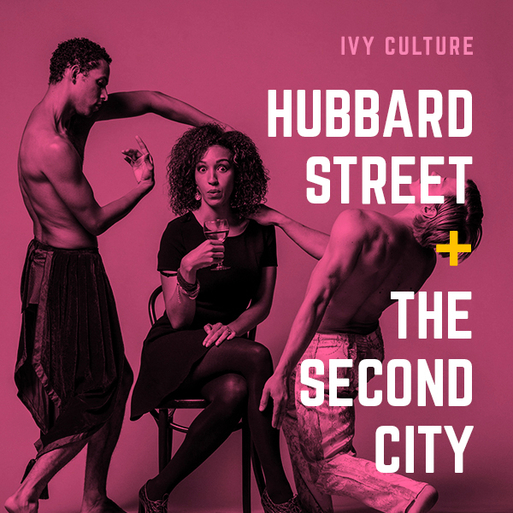 IVY members joined us for a special IVY Culture Night with Hubbard Street Dance Chicago and The Second City, the original home to some of the country’s greatest comedians, including Bill Murray, Tina Fey, Mike Meyers, and Amy Poehler. We laughed out loud and felt ourselves blown away at this highly engaging, exciting night! We met before the show for a welcome reception, and following the performance, we enjoyed a special meet-and-greet with members of the cast.